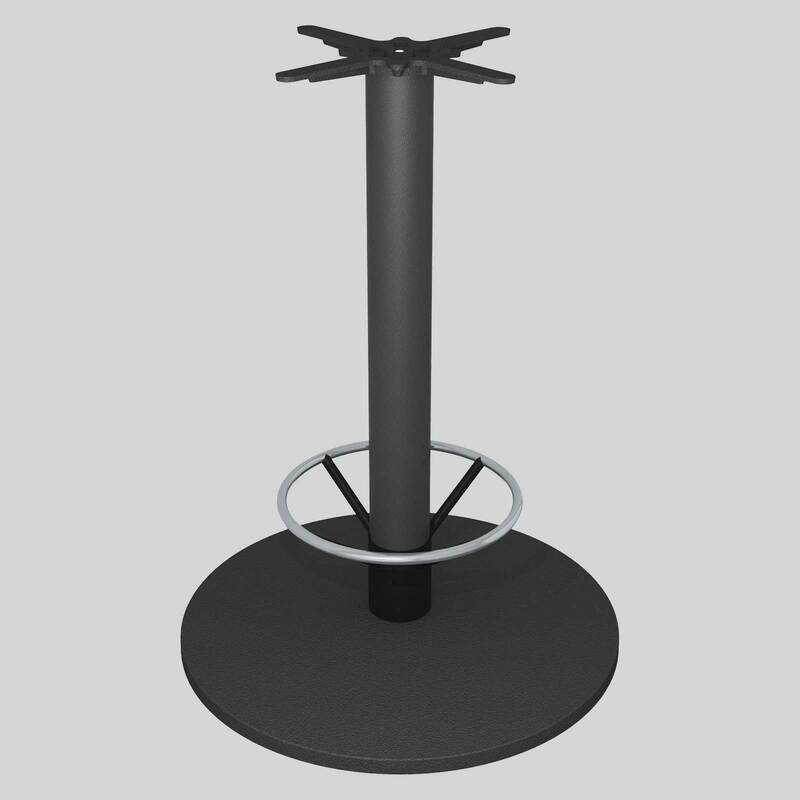 The FLAT UR range of table bases feature a round, cast iron base, that maintains stability through the patented FLAT® hydraulic system. 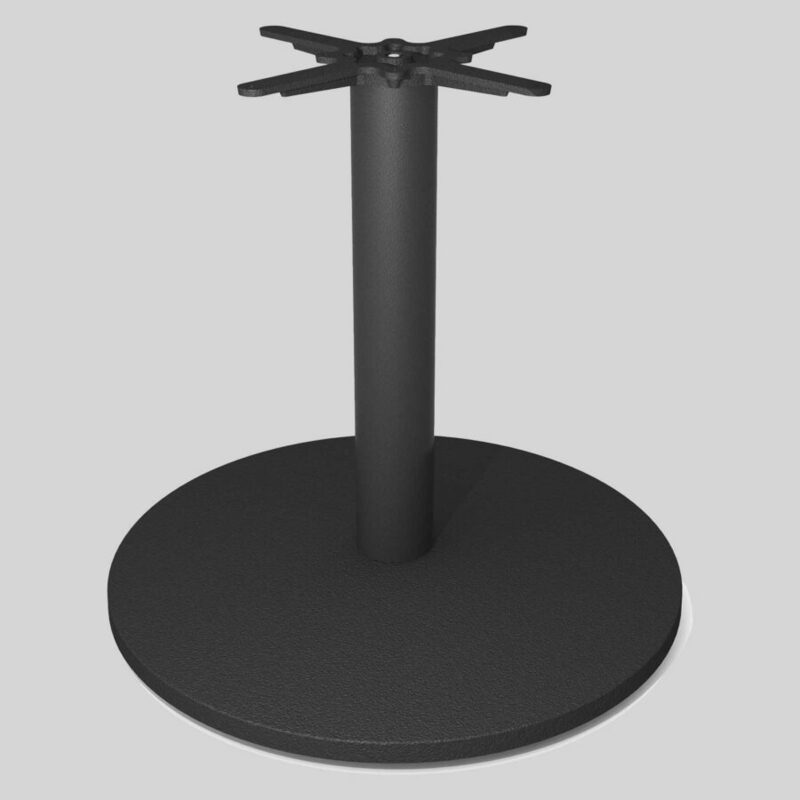 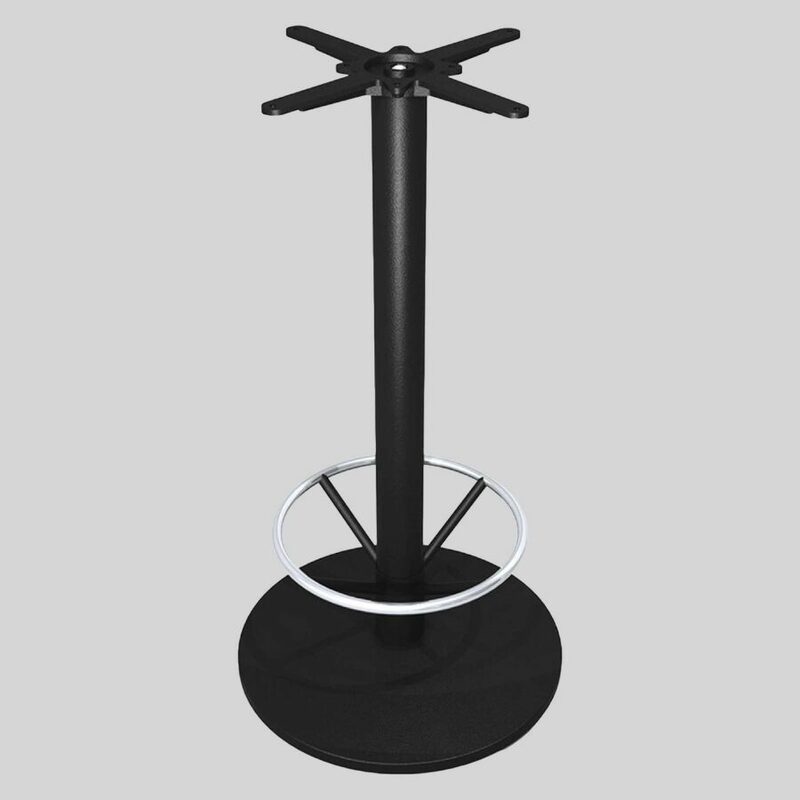 FLAT UR – a self stabilising table base range. 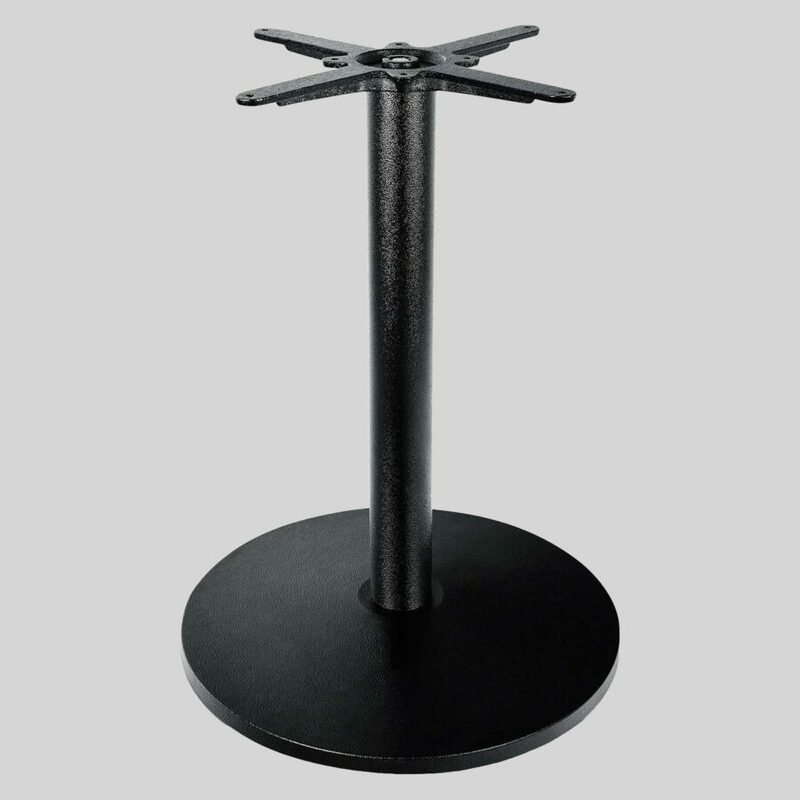 Maintaining style and maximising stability, the FLAT UR range of table bases are strong, sturdy and appealing to the eye. Displaying a round, cast iron base, the UR range maintains stability through the patented FLAT® hydraulic system and is equally effective a solution to wobbly tables as cross-base table bases. 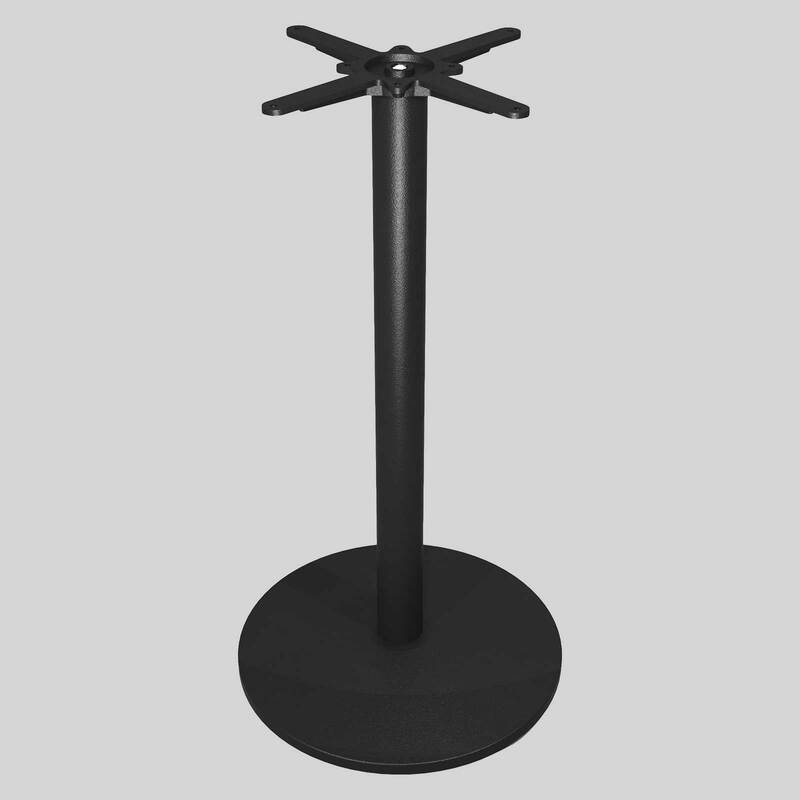 A feature piece in the modern hospitality venue, the UR range will eliminate the wobble once and for all from your venue.